The Marsh Fritillary butterfly (Euphydras aurinia) is listed on Annex II of the EU Habitats Directive. In 2013, BEC Consultants conducted targeted surveys for this species within the survey area for the proposed Galway City Outer Bypass. The aim was to locate and survey areas with significant populations of Devil’s-bit Scabious (Succisa pratensis), the larval food plant of this butterfly and to record examples of larval webs where these were found. 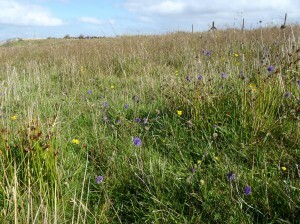 A GIS was created containing historical records of Marsh Fritillary from within and near to the survey area, together with aerial photographs of the survey area. Areas which could potentially support the species were identified from the aerial photographs and surveys of these areas were conducted during September when the larval webs of the butterfly are evident. Data collected during this survey will be used during the route selection process for the road development. 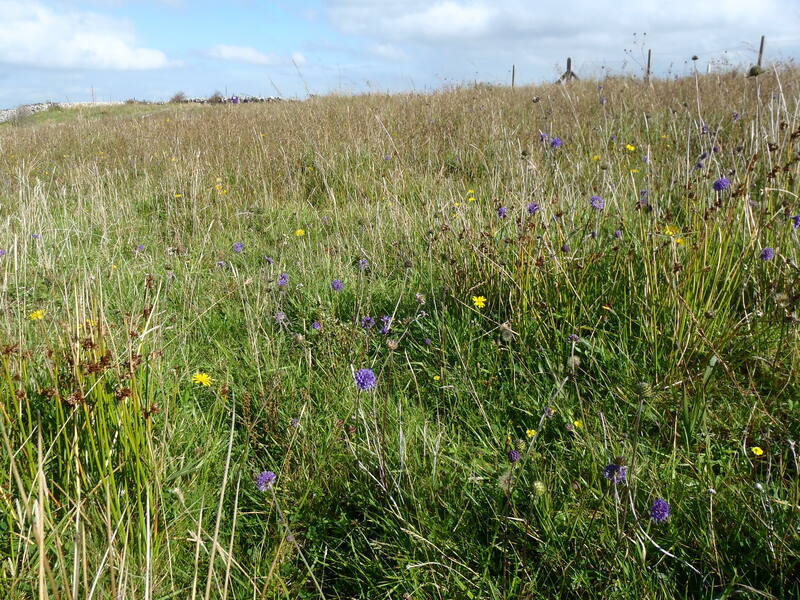 Other Marsh Fritillary surveys conducted by BEC Consultants include the Marsh Fritillary Survey of Louth, Meath and Monaghan in 2013 and a Survey of Marsh Fritillary and Rare Bumblebees in Annex I Grassland Habitats in 2010.